Hi, so I got my Proxmark3 in the mail, and got it up in running. I've cloned my first RFID badge already. There is another USB port on my Proxmark3 besides the one connected to my Kali Linux laptop, and I'm pretty sure it is for an antenna. So I've been searching through all the antennas people make, but I would actually like to buy one. I've found a number of sites selling RFID antenna's for anywhere between $100 & $200 dollars. None of them however have a USB connection. So, I'm looking for an antenna to get long range LF signals from RFID tags, and don't want to make my own. If anyone can point me into the right direction it would be cool. Also, am I going to need extra power to amplify the signal & where can I get that? There are a lot of proxmark hardware versions. Which one do you have? The best LF antenna I have is the one I built myself using advises from other users. Nonvolatile Program Memory Size: 256K bytes. Used: 194796 bytes (74%). Free: 67348 bytes (26%). If I were to build my own antenna what kind of range would I get? I'm looking at RFID antennas being sold online, and it seems I would only need a antenna cable to usb converter to plug into the Proxmark3. I would rather pay for something top of the line than make a home brew antenna. Can you help? Would this work with the proxmark3 version I have? I recommend getting the RDV4. Range is hugely improved and there are more antenna options. 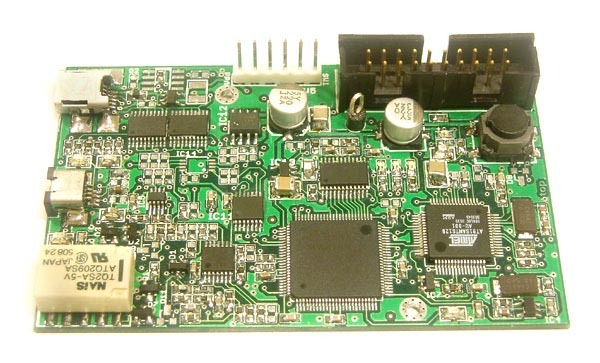 ..it could also be the green pcb version of pm3, from RyscCorp, which alibaba is full of ads for. Also seen with blue pcb, or the modded radiowar black pcb.. It has one usb port and one hirose connector for antenna, easily confused as usb port. The standard antennas which comes with this device leaves much to want.